We are a full service strategic branding & package design agency located in Williamsburg, Brooklyn. We bring brands to life unleashing their potential through the power of design. We are committed to creating intelligent solutions that captivate the heart, stimulate the senses and motivate your customers. We specialize in all areas of package design from new product development to brand refreshes. Our body of work spans numerous consumer product categories and industries. Effective branding merges logic with intuition enabling consumers to immediately comprehend a brand’s core value. We craft visual expressions that win hearts & foster consumer loyalty. A sound design strategy pairs clear business goals with specific consumer needs. Finding the right balance between the practical & emotional aspects of a brand takes expertise, creativity & experience. The package is an integral part of a brand’s identity. We design custom, proprietary structures for consumer packaged goods, with a specialty in glass. We immerse ourselves in the consumer's world to understand their views, challenges & concerns. Our strength is our skill in interpreting these insights & findings into actionable measures. A brand's expression goes beyond just the package design. We also provide: naming, corporate identity, brand standards guidelines, collateral & POS to ensure a true 360 brand experience. From startups to Fortune 500's - our clients have consistently entrusted us to help grow their brands. 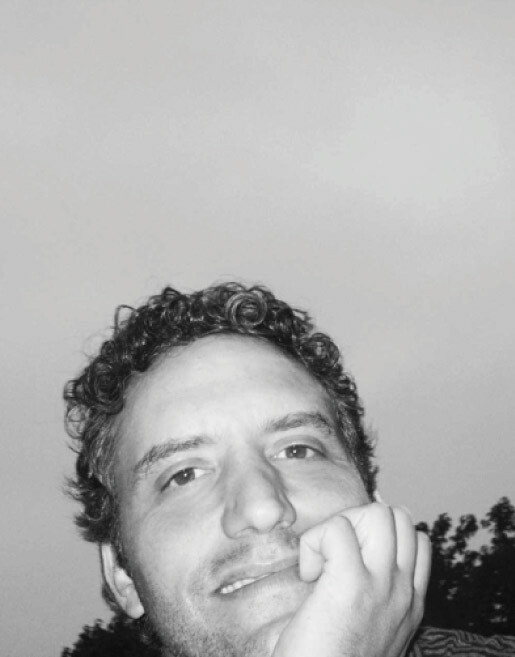 David is founder and Executive Creative Director of Ceradini BrandDesign. The firm has grown under his leadership to provide award winning package design and branding solutions for a wide range of clients both big and small. David leads the strategy and creative development for agency branding initiatives. A 25 year veteran in the industry, David has served on the Board of Directors for the AIGA Brand Central and is currently an advisor. He is a founding member of the GLBA (Global Local Branding Alliance) an alliance of independent branding agencies around the world. David received his BFA from Pratt Institute where he graduated with honors. Lori Raymer is Senior Vice President and Creative Director overseeing Ceradini Design’s core package goods graphics business. She has direct project management responsibilities for several of the firm’s largest clients. Lori has over twenty years experience in New York brand design firms, including: Polan & Waski, Barnhart Ziaman and The Coleman Group/Future Brand. She has directed identity and packaging systems in a broad range of Food & Beverage and Spirits categories. She began her career at Revlon Cosmetics. 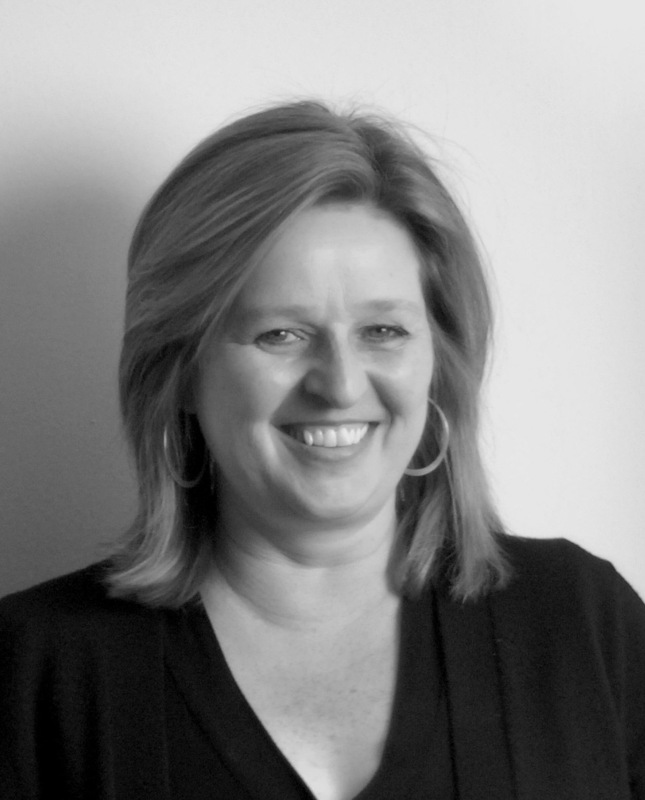 Lori is a strategic, comprehensive and hands-on creative director. Her work has won numerous awards for creativity and strategic approach. Lori graduated with honors from Fashion Institute of Technology and holds a BFA in Design. We are aligned with six design and branding agencies on four continents that are comprised of local design and marketing professionals who truly understand their market and cultural nuances. This network allows us to provide our clients with real time market and cultural insights, design trends, retail audits etc. from any of our partner regions.